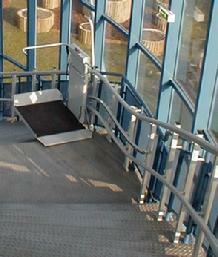 A Platform that travels along guide rails mounted to the inside or outside of straight or curved stairways. 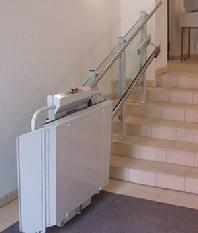 Can be installed on site with little or no structural modifications. 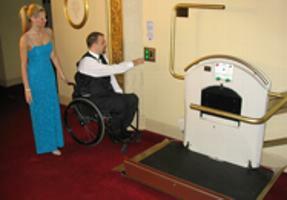 It is suitable for public or residential applications. 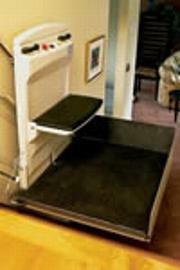 Incline Platform Lifts meed ADA guidelines, ASME and ANSI codes.